Ole Gunnar Solskjær currently has the best win percentage of any manager in Manchester United’s illustrious history. 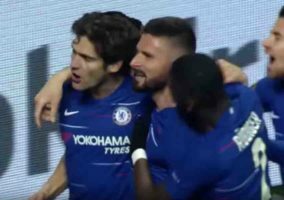 While that, of course, is partly due to the relatively short amount of time he has been at the club, it does show the positive impact that he has had. There can be no doubt that he has been a successful appointment for the club in the short-term, guiding United back into contention for a Champions League place when it looked incredibly unlikely in the last days of Mourinho’s reign at the club. Petering Out After Parisian Peak? Much of that is down to the amazing run of away victories that the Red Devils enjoyed immediately after his appointment, the last of which was the undisputed king of them all. Indeed, if you take a look at this series of spread betting blogs, you can see that Solskjær’s chances of winning the Champions League title as a player and manager were described as ‘beyond astronomic’, prior to United’s 3-1 win at PSG in the second leg of the Champions League round of 16. Apparently, ‘astronomic’ is nothing to a man who only knew success during his playing days with the club. Though the win was fortuitous to a degree, it strongly implied that his knowledge of the players’ strengths and weaknesses may already surpass that of David Moyes, Louis van Gaal and Jose Mourinho combined. Following United’s opener, PSG levelled and threatened to run riot. That was Solskjær’s cue to change personnel at the back, and notably take off the suffering Eric Bailly for Diogo Dalot, who was more suited to the three-man defence that United started with. Solskjær’s decision to grant the likes of Marcus Rashford and Paul Pogba freer roles since his arrival has also given United fresh hope. As of the March international break though, that is as good as it has got. Almost inevitably, a jaded and lacklustre United fell to a 2-0 league loss at Arsenal immediately after the Parisian miracle. 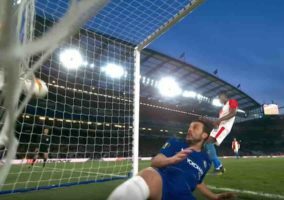 A week later, they bowed out of the FA Cup at Wolves, and while losses can happen to the very best of managers, the first rumbles of discontent are now being heard. Many a time has a caretaker manager found himself wanting after becoming a full-time manager. 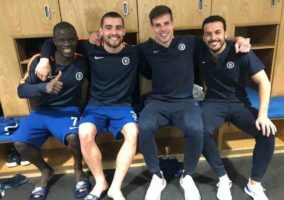 During the preceding ‘honeymoon period’, players seem to have a freedom about the way they play, and more especially if the caretaker is a revered character within the club. The players who suffered most under the old regime also know that there will be a change coming soon. As such, stability is the key to United finishing in the top four now more than ever. Solskjær must be appointed permanently before the summer transfer window opens, or given his marching orders, with a potential view to a coaching role under a regime that boasts more top-flight experience in its wake. 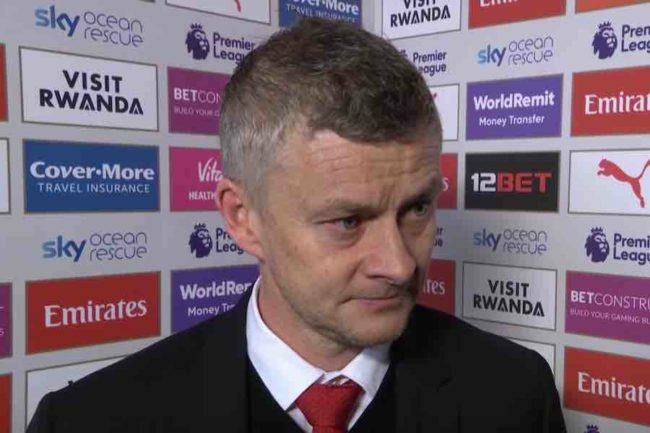 To all intents and purposes, it seems as though Solskjær’s permanent appointment hinges on his ability to secure Champions League football for 2019/20. In any case, those against the appointment of Solskjær most readily point to his lack of managerial experience at the highest levels of football – and rightly so. So too can they look at the disappointment that was his second spell at Molde, not to mention his inexperience in handling big egos at Old Trafford – and the wrath of agents enabling them, regardless of performances on the pitch. 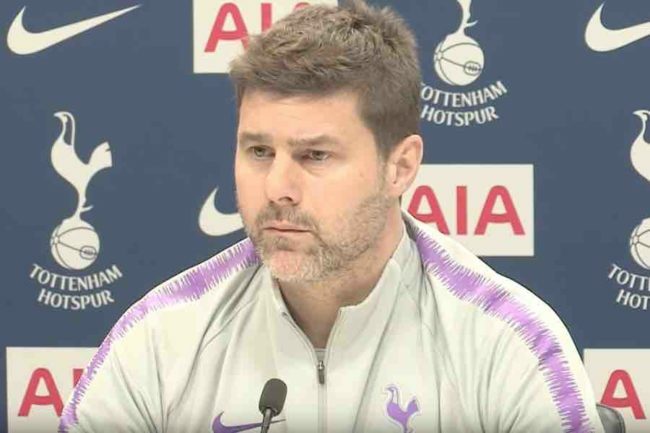 In terms of alternatives to Solskjær, Mauricio Pochettino is a name that has been mentioned a lot, and he has clearly worked wonders with Tottenham at his time with the club. However, the Lilywhites’ trophy cabinet remains bare, and in the modern game, every man has his price. Certainly, in the strictly-hypothetical event of his appointment, following United’s qualification for the Champions League, he would be granted every penny he needs to restore the Red Devils’ profile as a perennial title favourite. Another realistic candidate is another Argentine, in the shape of Diego Simeone, who has helped maintain Atlético Madrid’s status as a title contender year on year. 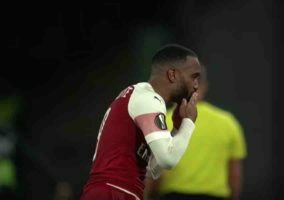 Simeone has already proven his ability to get the best out of great talents, and his team’s triumph in last season’s Europa League never once looked in doubt after they eliminated Arsenal in the semi-finals. Assuming, once again, that he was granted an open chequebook for a Champions League campaign, it would also be insultingly easy for him to coax Pogba’s countrymen – and fellow 2018 World Cup winners – Antoine Griezmann and Thomas Lemar to Old Trafford. Who Will be at the United Wheel Next Season? At present, the case for Solskjær’s appointment is strong, but the doubts linger, and there can be no more wasting money if United ever want to recapture the glory days. Simply put, every purchase this summer must be pure gold, even if that means only two or three men sign on the dotted line. 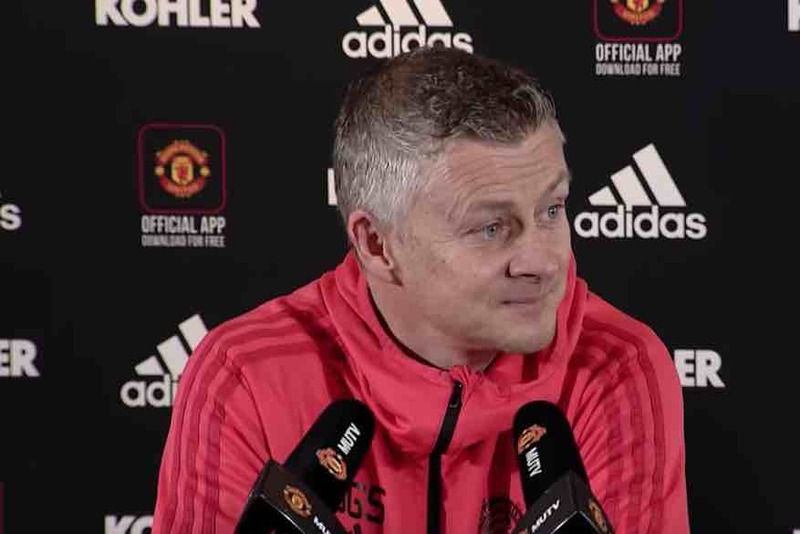 Solskjær can unquestionably mastermind important victories as well as the next hot managerial property, but in terms of spending United’s resources effectively, there are better candidates than the man once hailed as the ‘Baby Faced Asssassin’.